Microsoft may have overestimated the success of Windows 8 when it came out, considering how iconic its predecessor was. But when it came to releasing Windows 10, the software company left no stones unturned, bringing in every useful feature and design element into the fold from the bottom to the top. But no matter how many features Windows 10 comes with right out of the box, the third-party programs are the lifeblood of any PC. So you’ve got yourself a brand new PC running Windows 10 and you’re wondering what apps and programs do you need to start off with? 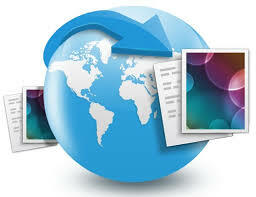 Albeit, there will always be the need to install different programs based on the user’s requirements. 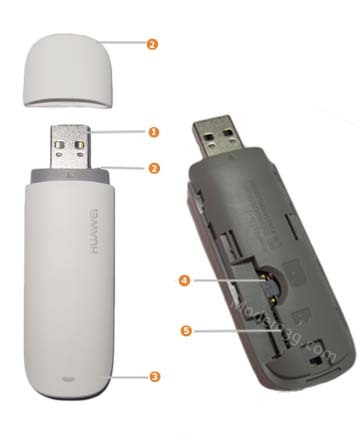 However, there are certain free to use applications that are nothing short of mandatory for most new computers to have right away. If this is your first time setting up a Windows 10 PC, we’ve got you covered with all of the most useful programs that you need to install on your new computer. 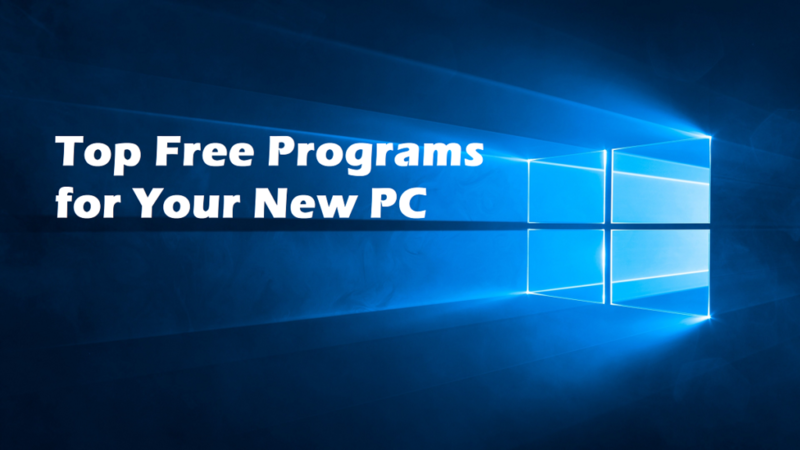 Dividing all of the best applications for Windows based on their field of use, here is the entire list of free to use programs your new PC needs to be fired up with right away from the start. Although the natural choice for any Windows user would be to head over to the Microsoft Office Suite of apps to gets their documents viewed and managed, it isn’t available for free. Which is why we have employed the G Suite by Google to be the go-to service on your PC for viewing, editing, and managing documents of all shapes and sizes. Included in the G Suite is the Google Docs service which is equivalent of Microsoft Word, the Google Sheets (Microsoft Excel replacement), Google Slides (Microsoft PowerPoint alternative) and plenty of other apps such as Google Keep, Google Forms, Google App Maker and more. 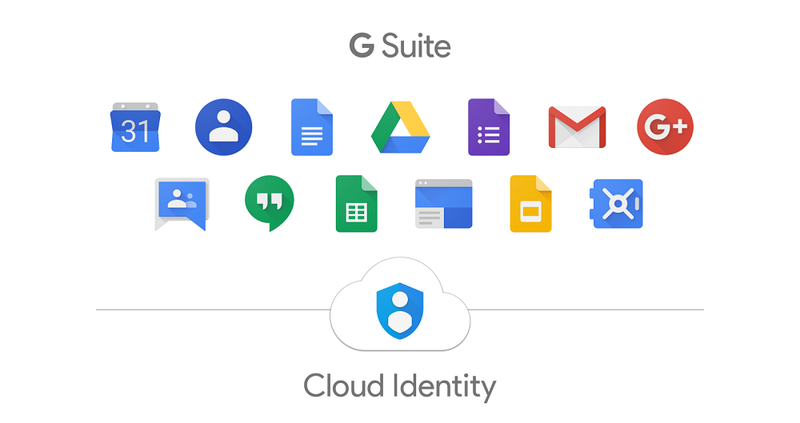 All of this is intertwined with your Google account, so you can set up everything to be synced to your Google Drive account and always have it available on the cloud. There is a billion-dollar industry built on PC security and protection itself, but the relatively new Avira Antivirus manages to come out on the top by being freely usable. 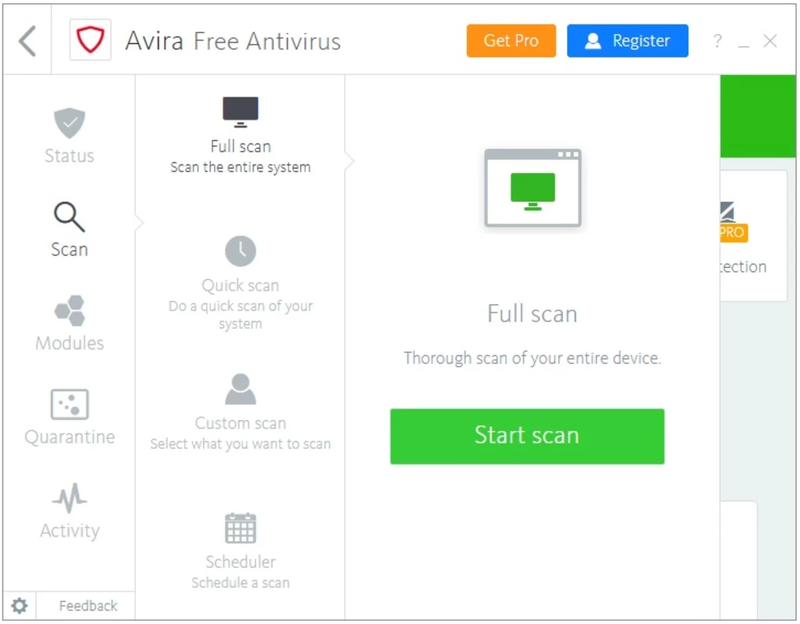 A popular choice among users who want a highly customizable security software for their PC, Avira Antivirus comes with the ability to go deep in search for threats through heuristic analysis. What keeps the developer behind Avira keep pushing is the ads that are generated every now and then when you use the service, but there’s nothing to obtrusive about them. While the program takes it easy with the settings to get even beginner users get a hang of it, it includes some serious security features for scanning zero-day threats and rootkit scanning feature built right into it. Even after the Internet Explorer became a popular meme for slow browsing and Microsoft released the Edge browser, Google Chrome continues to wear the crown. The ultimate internet browser by Google is not just the winner among computer devices but also surpasses the usage of any mobile browser in the world. From speedy load times to the buttery-smooth user interface, there’s nothing Google Chrome does not offer. While it is the overall performance of Google Chrome and its set of advanced features such as Incognito Mode that set it apart, the real secret sauce is the Extensions feature. 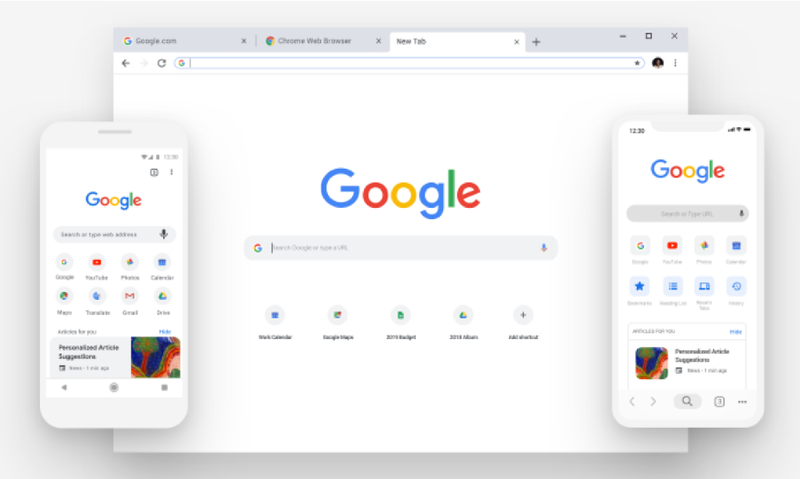 The Chrome Web Store offers thousands of awesome extensions ranging from VPN services to Ad Blockers, all of which are available under a single roof, making this internet browser a must-have for every new PC owner. Created in a world where Microsoft dominated the media space with the mediocre Windows Media Player, VideoLAN was a project encouraged by the community to create a media player that was open-source and cross-platform, making it widely accessible to all. Thus the VLC Media Player was born and it changed the way users on Windows PC have been enjoying entertainment for more than 18 years now. 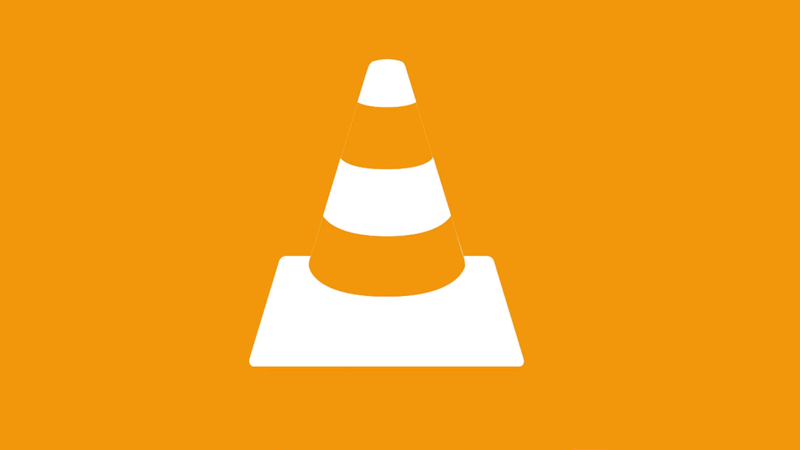 While being capable and powerful enough to encode videos and audio files in almost each and every format known to man, VLC Media Player stands out for its simplicity too. The user interface is easy to get around with shortcut keys built in, and the ability to add subtitles, use the built-in equalizer to tune up the sound and even a bunch of plugins to bring different skins, interface changes and extensions make VLC Media Player a true winner. While Microsoft may have created OneDrive to be your key to the cloud storage world, it simply isn’t affordable for single-pay users in general. While Google Drive also cuts close with 15GB of free storage, nothing beats the versatility and stability that Dropbox, one of the oldest cloud storage service offers. 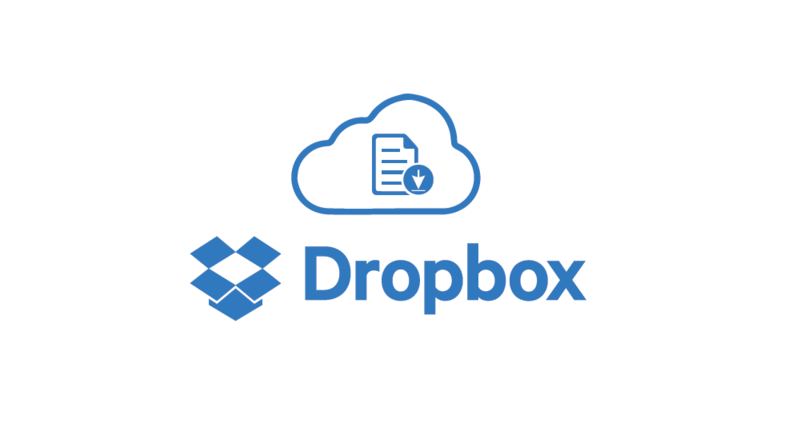 While initially giving just 2GB of storage space to free users, unlike any other cloud service, Dropbox allows you to get more free storage space by referring their service to other users. Not only does the cross-platform and multi-user support make Dropbox a formidable service, but even the premium cloud storage subscriptions they offer are reasonably priced, making them far more compelling. By general standards, Windows 10 does a pretty decent job by itself to help you get important notifications from your mobile device to the computer screen. 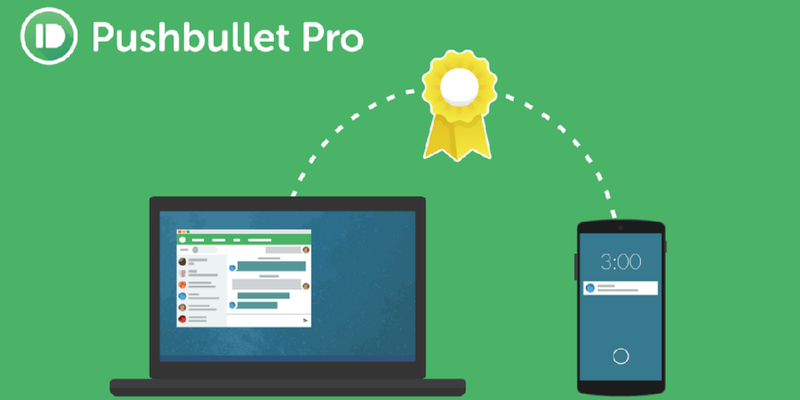 However, this requires you to install additional apps either way, so why not get yourself the Pushbullet app which does the same job, but a whole lot better? The ultimate solution to managing your notifications on not just one mobile phone and PC, but several devices at once, the cross-platform service offered by Pushbullet gets notifications from all and any app or service right to your computer screen. Not just notifications, you can even share links, media files and so much more from one device and immediately be able to view it on the other one connected to the same Pushbullet account. 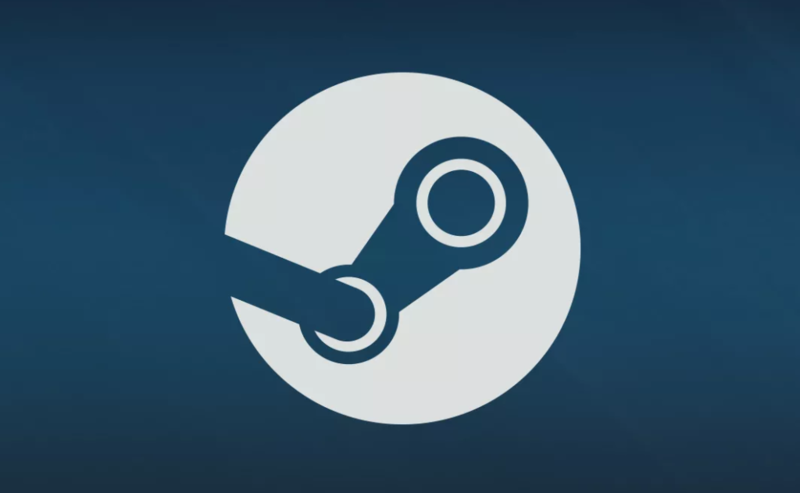 If you plan to so serious or even some light gaming with your Windows 10 PC, you can’t simply miss out on the very hub of PC games – Steam by Valve. The entire platform is essentially a motherlode of games from developers of all forms, encompassing the billion-dollar gaming industry and bringing you the best and latest game titles right your computer. Spread cross different genres from Action and First-Person Shooters, to Battle Royale and Racing games, you can pick your poison and get started right away. What makes Steam platform so great its community at large, where you can informational support, chat capabilities and best of all, the by-yearly Steam Sales which bring the best games at unbelievably low prices every time. If you are among those who are always forgetting their anniversary date, important meetings, and surpassing their deadlines due to poor time management, Wunderlist is the organizer and reminder app of your dreams. 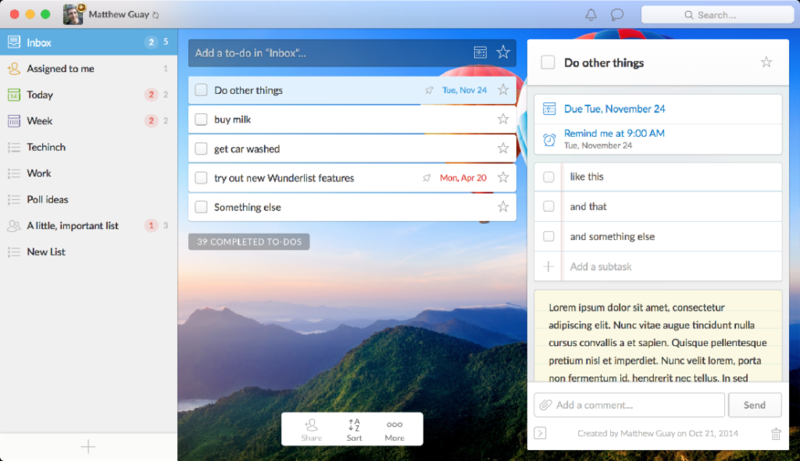 While Windows 10 does come with a rudimentary reminder service, the multi-platform support that Wunderlist offers makes it far more versatile. From being your to-do app to get groceries from the store, to setting up work reminders, important due dates, and even your entire event planner, Wunderlist keeps you on top of everything. The ability to share your created projects with other users, add media files to the projects, and delegating tasks helps not just you but others stay organized with you. Which of these useful and free programs do you find to be most useful on your brand new Windows 10 PC? Have any other great suggestions that deserve to be on this list but isn’t here already? Be sure to share your thoughts in the comments right down below and we’ll be sure to check them out.